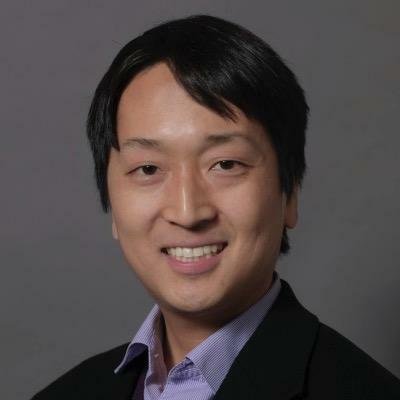 October 15, 2018 -- William Hsu, PhD, of the University of California, Los Angeles (UCLA) has been named deputy editor of the RSNA's upcoming journal, Radiology: Artificial Intelligence. Hsu introduced himself in a blog post on the RSNA's website. The online bimonthly journal, which will be led by Editor Dr. Charles Kahn Jr. from the University of Pennsylvania, will launch early next year.